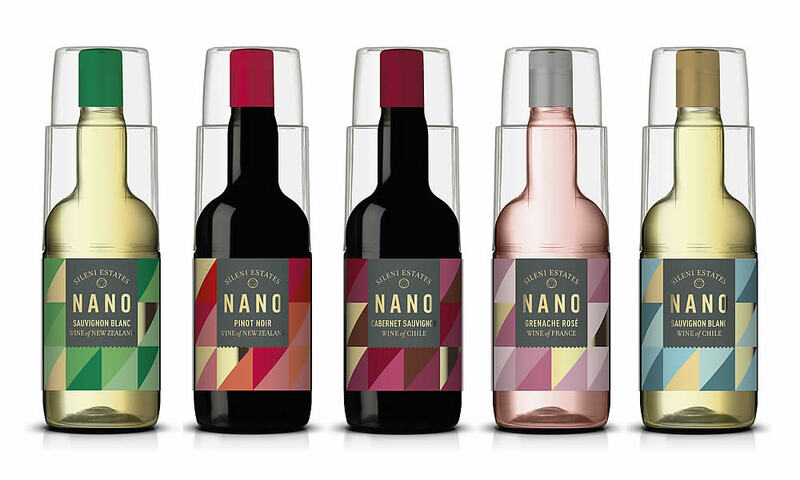 NANO is the beautiful, award-winning Sileni Estates wine, but in single-serve, unbreakable packaging. The perfect partner for on-board sales, any cashier zones, catering companies, cruise ships and ferries comes in a 100% recyclable, all-in-one wine bottle with clip on glass – the first of its kind in the world. The materials with proven multi-layer PET, oxygen scavenger barrier and UV filter guarantee a shelf life of over 12 month from date of fill and make NANO fully recyclable. It’s also leak-proof, perfect for throwing into bags – simply serve and enjoy.